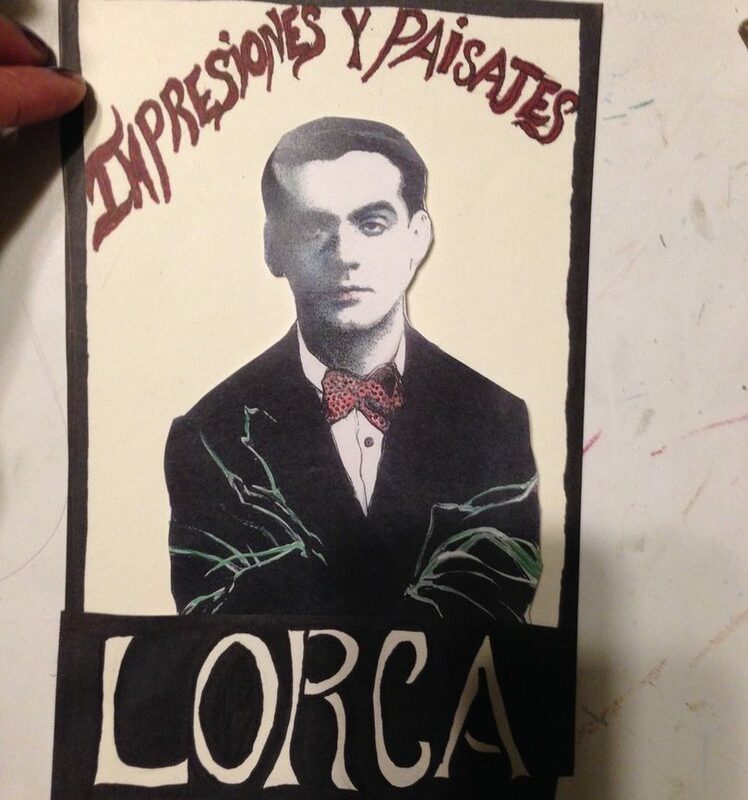 An homage to Federico Garcia Lorca by artist/musician/songwriter Patricia Vonne. Inspired by the Spanish poet and playwright who, in a career that spanned just 19 years before his untimely death, resurrected and revitalized the most basic strains of Spanish poetry and theatre. Lorca spent summers at the Huerta de San Vicente from 1926 to 1936. Here he wrote some of his major works shown in this animation such as Romancero Gitano (Gypsy Ballads; 1928) Bodas de Sangre (Blood Weddings;1933) Yerma (1934) & La Casa de Bernarda Alba (1936) Though he died tragically during the Spanish Civil War, his spirit lives on through his works.